How to Style a Trench Coat. As many of you know my favourite seasons are autumn and winter. But I can't lie, I am always a bit excited when spring comes around and I can whip out my classic beige trench coat and feel super elegant. 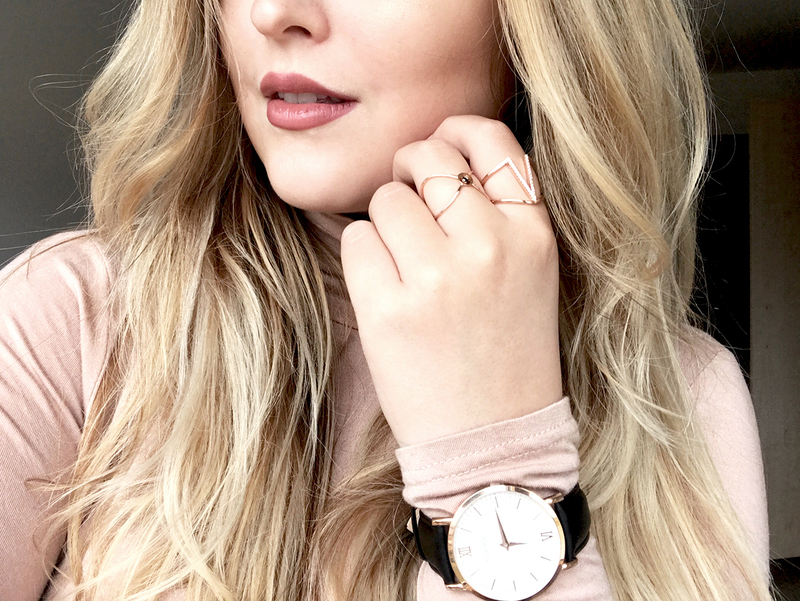 Today I want to show you my go-to looks when it comes to this timeless piece. First of all, I want to mention that it doesn't always have to be the standard colour beige. Of course, this will forever be THE classic one, but every year there is at least one trend colour which I just can't resist. This year is definitely the year of blush tones. But let's start off with the first outfit. This look just screams spring. The casual boyfriend jeans and the classic striped t-shirt go so well with the shorter and more laid-back look of the trench coat. This has to be one of my favourite looks. I just love the classic designs and the clean cuts. 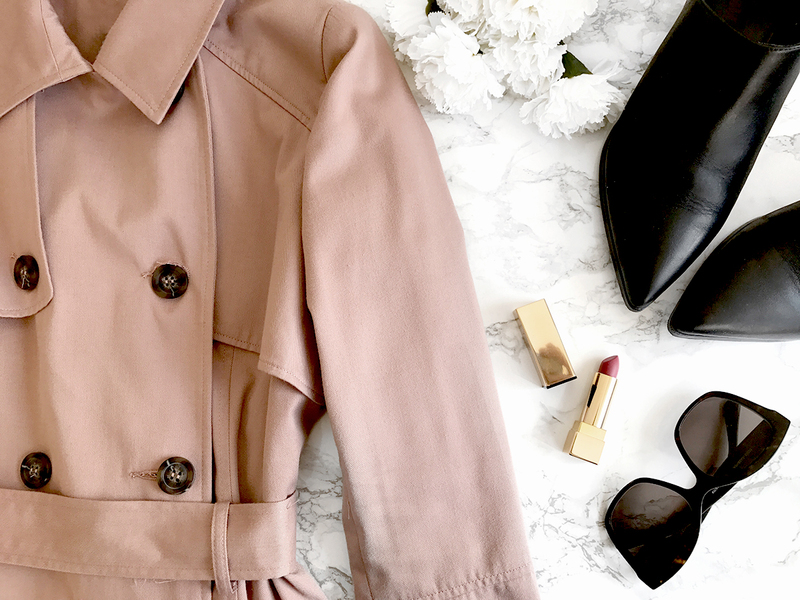 A longer classic trench coat is a staple for every office look. 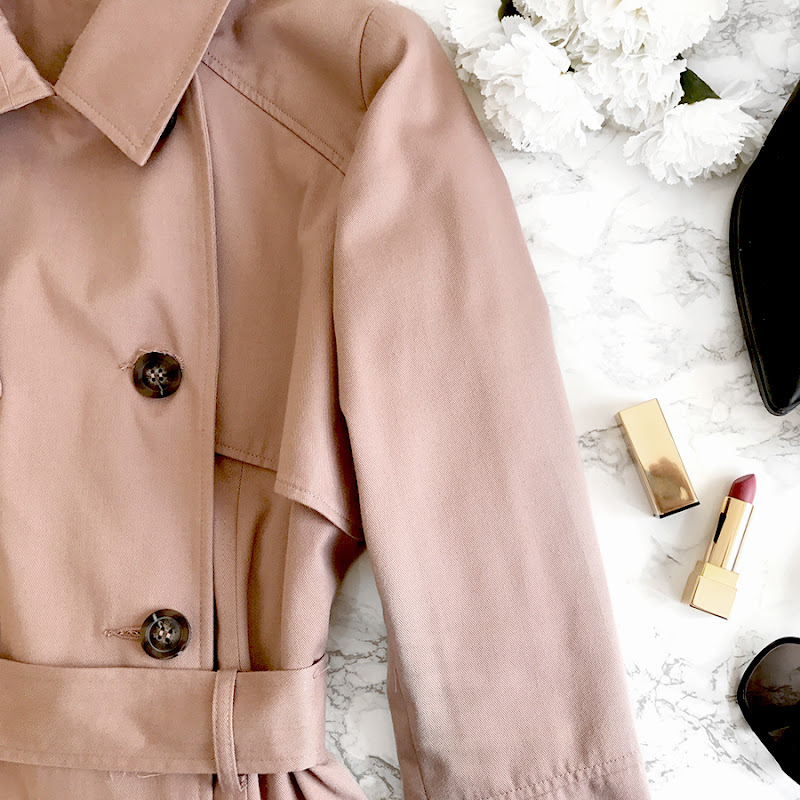 This style is my go-to when it comes to trench coats. I love a fitted and tailored look. As I said, a trench doesn't have to be the standard beige colour. This year all kinds of blush / pink tones are huge and I won't complain.. I just love this colour so much! Which one is your favourite look? Or do you have any other way you like to style your trench coat? 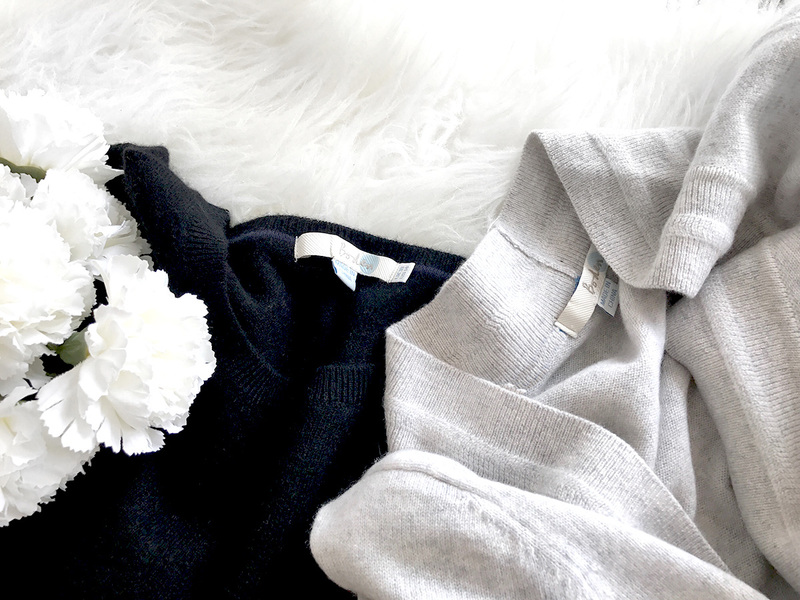 Where and how to buy cashmere pieces. I love fashion, but I also love comfort. When something looks pretty but doesn't feel good I won't get as much wear out of it as I would like. Maybe this is also a part of getting older.. I am slowly shifting away from fast fashion. Of course I still enjoy Zara, H&M and so on but I just don't buy as many random pieces as I did a few years ago. I try to really think about the things I buy: Do I have something similar already? Will I get the wear out of it? Can I style it with other things from my current wardrobe? Is it comfortable? and most importantly.. is the quality even worth the price tag? I personally love to buy my cashmere knits in high-quality shops, which are not necessarily big designer brands. The fabric itself is already expensive when you then have to pay for the name on top of it, it can get VERY pricey. I have recently fallen in love with Boden, where I also got the two pieces which are shown in the pictures. Here* you can find the cardigan and here* you will get to the jumper, which I bought a few sizes up to get a nice oversized look. When it comes to cashmere, I like to stick to the staples. No crazy colours, no unusual cuts. You can always pair a classic cashmere cardigan with a fun and bright dress, which automatically elevates the quality of your outfit without breaking the bank. Cashmere is pricey, but it is worth it if you invest wisely. These pieces are much warmer, comfier, less itchy and more resilient than many wool knits. 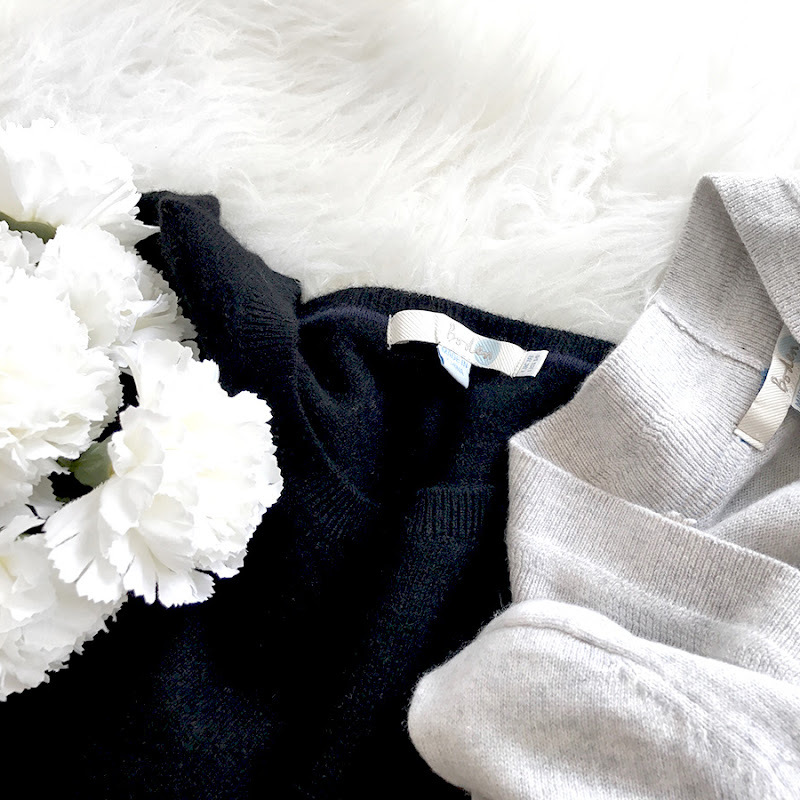 Let me know where you love to shop your cashmere pieces! Well, if you are following my Instagram Account (@lisa.autumn) you will know that you can see me tagging Audaviv (@audaviv) in a lot of my pictures. I have been working with them at the very beginning of my blog and Instagram, but this is not the reason why I still keep on posting their beautiful pieces. I also want to add that I have absolutely no obligation to keep on posting about them. I just truly enjoy their jewellery and also their branding in general. Audaviv is a fairly new company as it was founded in 2015. And I think this is one of the most important reasons why they stand out for me. You can really tell how important it is for Audaviv, and their founder Lynette, to give their customers the best experience. 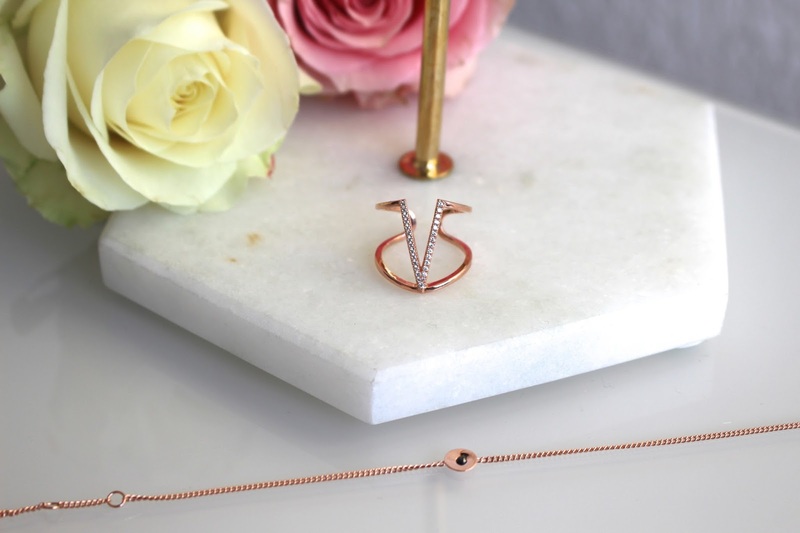 It starts with their beautiful website, their amazing packaging (seriously goals) and ends with the outstanding quality of their jewellery itself. 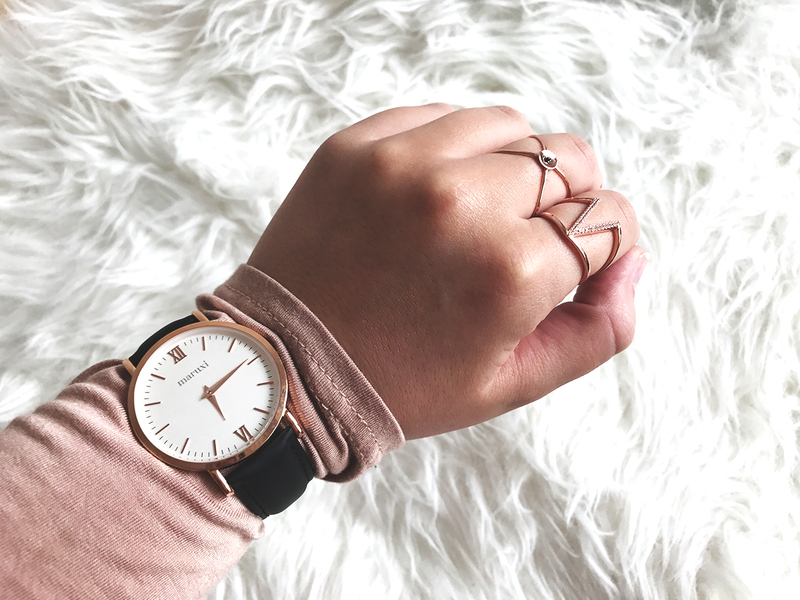 I have tried different pieces from various designers that you can find on audaviv.com and every single one of them has not disappointed me. I very often have problems with jewellery as I tend to wear my favorites ones non-stop.. and I mean 24/7. I will sleep with them, I will shower with them and some pieces I even wear to the gym. So the quality just has to be amazing to stand the test of time with me.. and Audaviv's jewellery did it. I bet you all are already excited to scroll through their shop.. but before you can head over to audaviv. com I have an exciting announcement to make: I am hosting a GIVEAWAY with two of my all time favourite pieces from Audaviv. 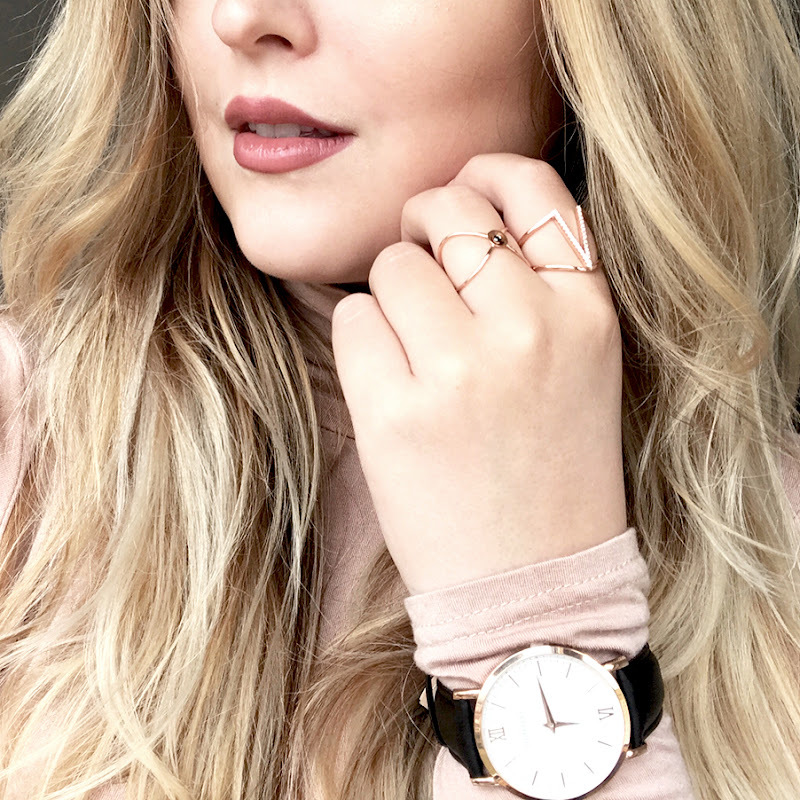 You will be getting the beautiful Malibu Ring, which I am wearing non-stop at the moment, and the Embrace Bracelet (you get to choose between gold, rose gold and silver!). For all the rules just head over to my Instagram (here). In case you are not the lucky one, don't worry.. just use my code "lisa.autumn" to get 15% discount off everything. 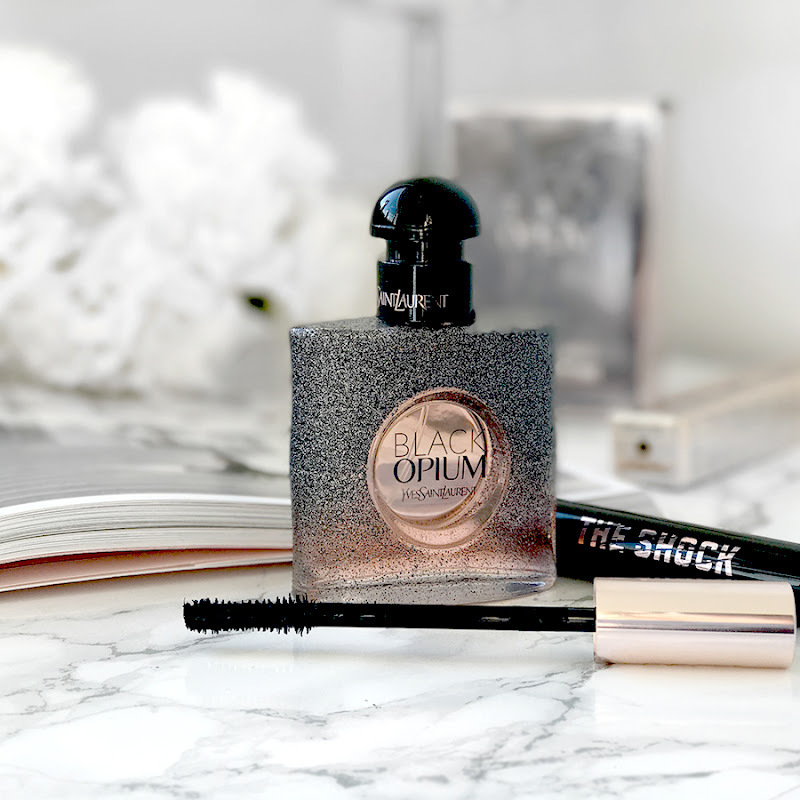 NEW LAUNCH - YSL Black Opium Floral Shock. 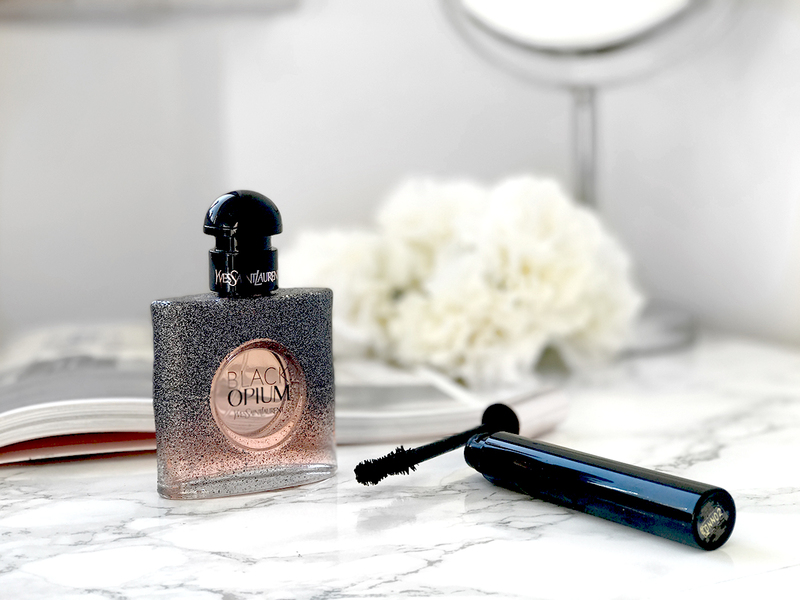 The original Black Opium by Yves Saint Laurent is one of my top three perfumes ever, alongside with Chanel No.5 and Dolce&Gabbana The One. But I am not gonna lie, I use it more in the autumn and winter months as it is quite a heavy perfume. In the summer and spring, I like something softer, fresher but not too overly sweet. Unfortunately, these kind of perfumes are mostly very very floral and are just not as strong and powerful as my beloved Black Opium. 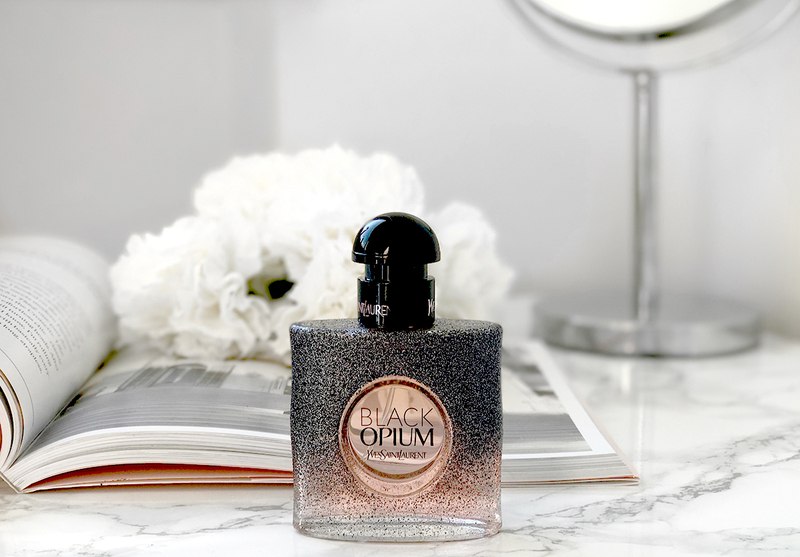 When I heard there would be a new release of the Black Opium perfume and it will be a fresher version, I was beyond excited. So let me introduce you to my new spring/summer perfume for this year.. This fresh and florally scent is everything I was looking for. It is a shockingly fresh fragrance of strong citrus notes blended with the sensuality of black coffee and finished with the freshness of white musk all captured and enclosed within the walls of the most beautiful dramatic bottle. What more could you possibly want? 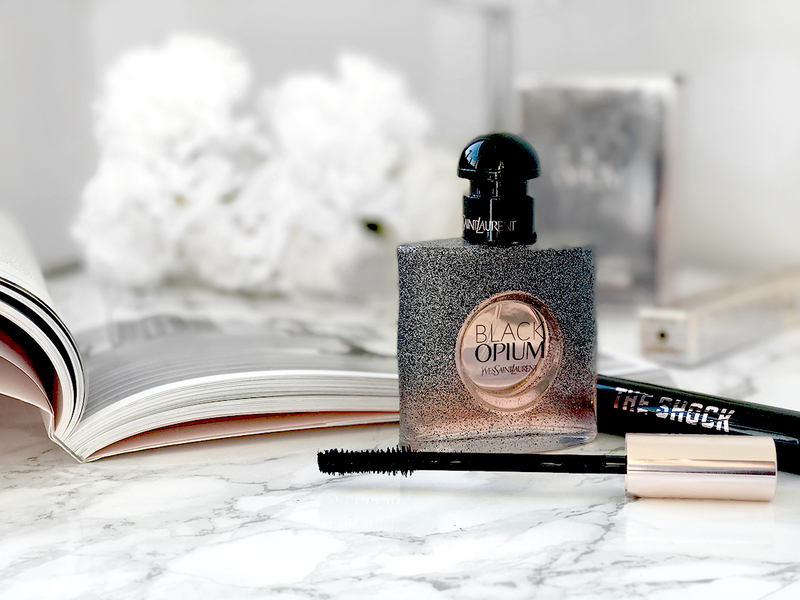 But that's not it: YSL also released their new mascara to go with the launch of the new Black Opium.. I am not an expert when it comes to mascaras, as I tend to wear false lashes all the time. My natural lashes are just so straight, thin and short. So I didn't have the highest hope for it.. but let me tell you: I think I will stay away from false lashes for a while now! This mascara has the perfect wand for me. It makes my lashes very thick and black. 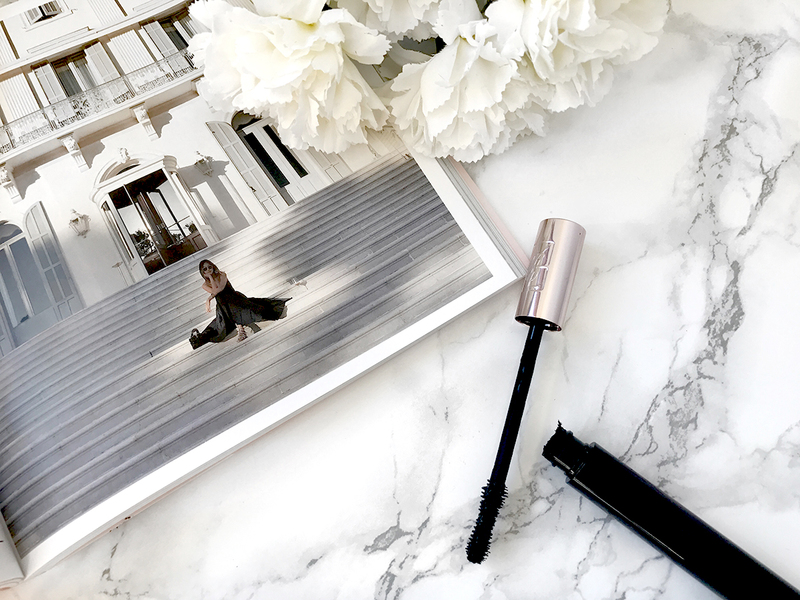 Of course, I have to use a lash curler beforehand, but in combination with this product my lashes really stand out. But if you like a subtle and natural look, you better don't go for this one. It is really heavy, but this is exactly what I personally like when it comes to mascaras: a dramatic and bold look. 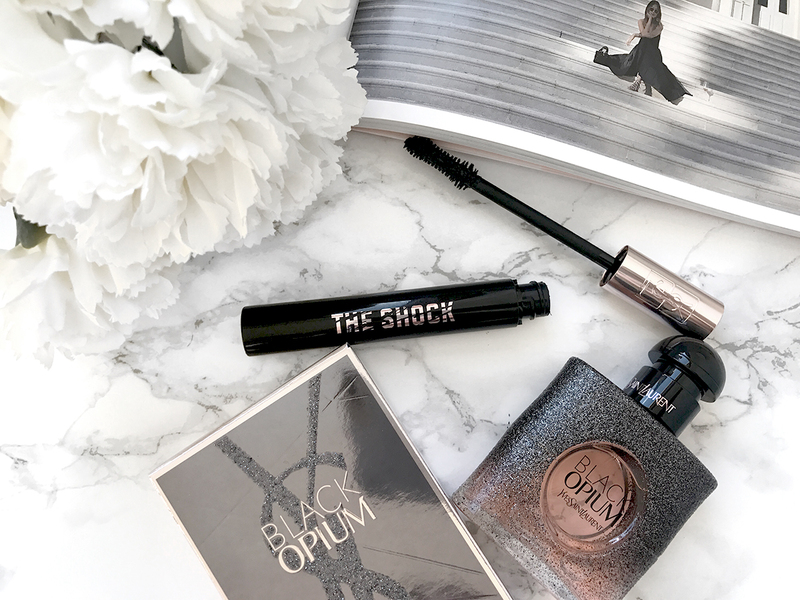 Have you tried the new Black Opium or the Floral Shock mascara already? Let me know what you think.